Provide comfort for the family of Carrol Callebs with a meaningful gesture of sympathy. 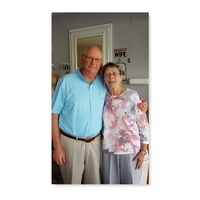 Mrs. Carrol Callebs, 70, of Paris, Kentucky passed away on Sunday, March 31, 2019, at Bluegrass Hospice Center. Carrol was born on October 18, 1948, in Ike’s Fork, West Virginia. She is the daughter of the late Mr. Dewey Lee Viars and the late Mrs. Edith Whitt Viars. Carrol was a retired Teacher of 34 years with the Fayette County Public Schools. She received her Bachelor and Master’s degrees from Union College. She did her Post Graduate work at University of Kentucky. 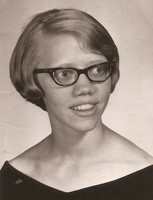 Carrol was an active member of First Christian Church (Disciples of Christ). Carrol is survived by her husband of 50 years, Harry L. Callebs; son, John L. Callebs and beloved Welsh Terrier, Tessie. Carrol came from a very large family and was preceded in death by 1 brother. She is survived by 5 sisters, 2 brothers and an extensive family of brothers-in-law, sisters-in-law, nieces and nephews. 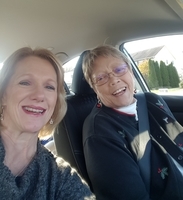 The Funeral Service for Carrol Sue Callebs will be on Wednesday, April 3, 2019 at 1:00 p.m. at the First Christian Church (Disciples of Christ). Visitation will begin at 11:00 a.m. until time for the service. Interment will follow in Paris Cemetery. In lieu of flowers, memorials are requested to Bluegrass Hospice Care, First Christian Church of Paris, or Paris-Bourbon County Public Library. 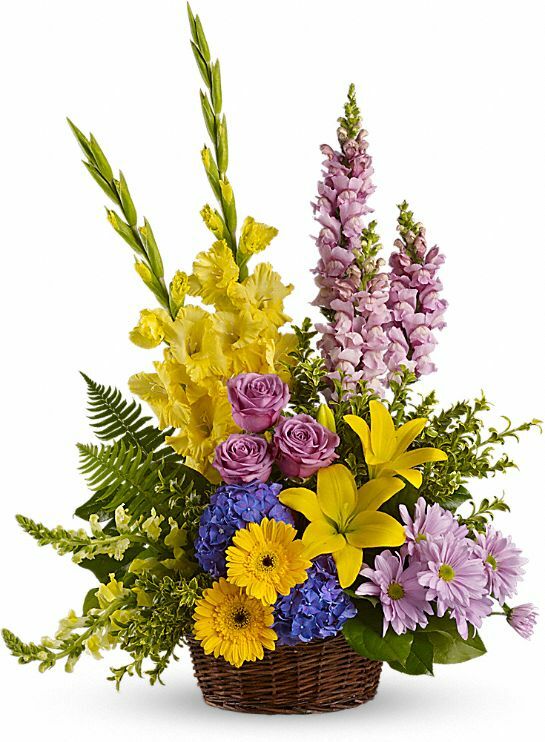 To send flowers in memory of Carrol Sue Callebs (Viars ), please visit our Heartfelt Sympathies Store. We encourage you to share your most beloved memories of Carrol here, so that the family and other loved ones can always see it. You can upload cherished photographs, or share your favorite stories, and can even comment on those shared by others. 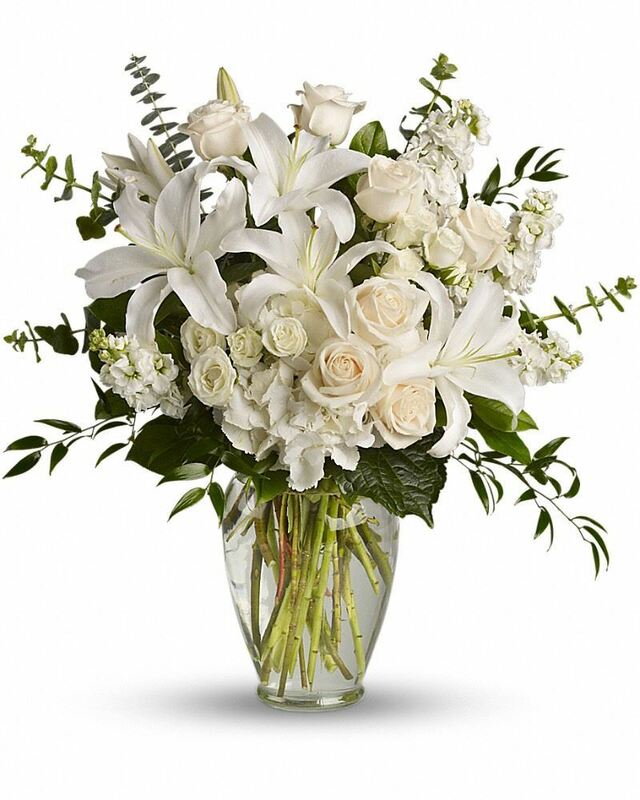 Lovingly, Your INA Towing Family sent flowers to the family of Carrol Sue Callebs (Viars ). Lovingly, Your INA Towing Family purchased the Love's Tapestry for the family of Carrol Callebs. Heartfelt Sympathies Store purchased the Dreams from the Heart Bouquet for the family of Carrol Callebs. Carrol was an amazing woman. She loved her family (especially Harry and John), cooking, holidays and Tessie! She will be greatly missed because she was loved by so many. I will miss my road trip and shopping buddy but mostly will miss my wonderful sister. I love you, Carrol! 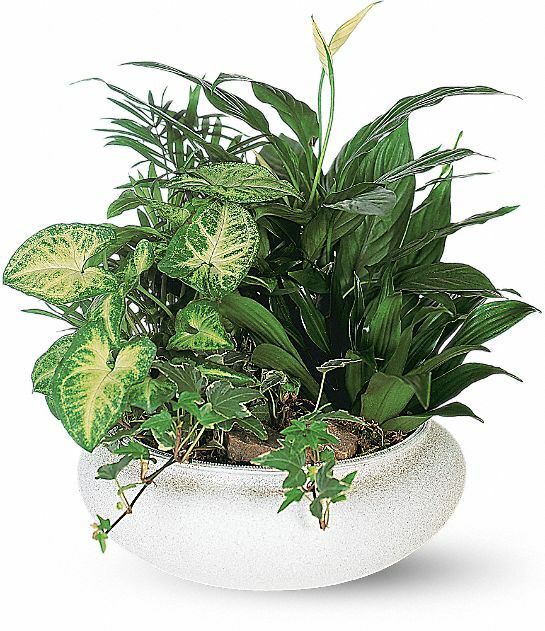 Heartfelt Sympathies Store purchased the Medium Dish Garden for the family of Carrol Callebs.